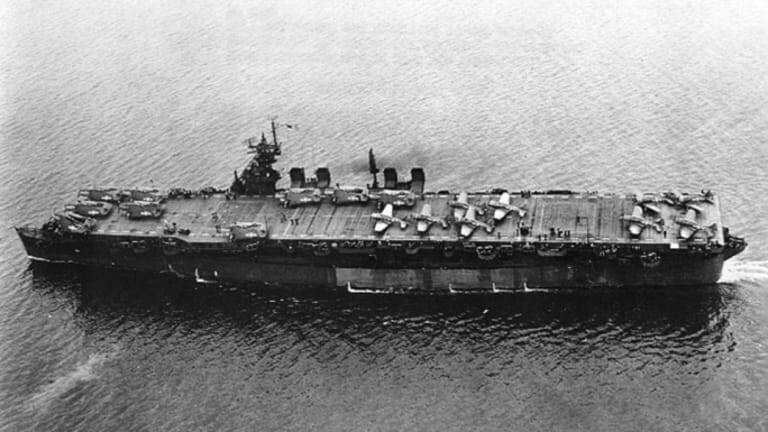 Researchers have used an underwater drone to explore the wreck of USS Independence, a light aircraft carrier that served during World War II and later became a target during atomic bomb tests at the Bikini Atoll. 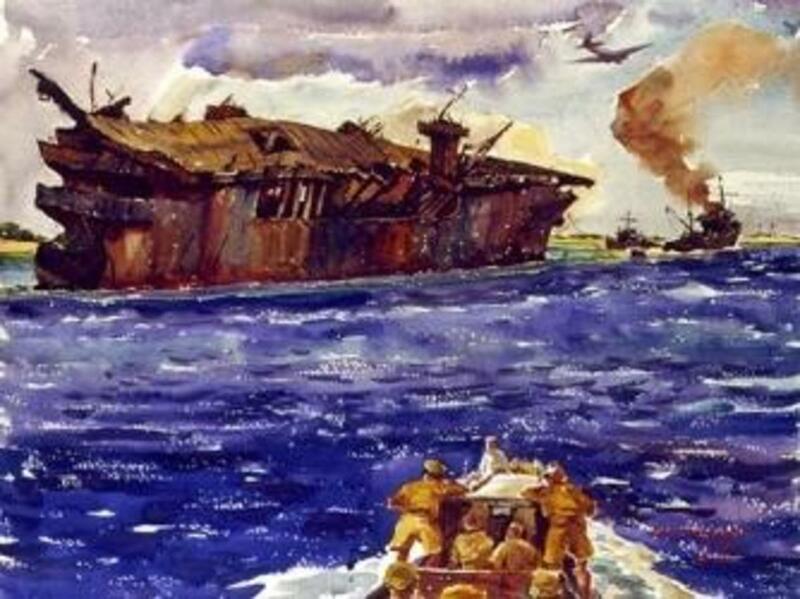 World War II couldn’t destroy USS Independence. The light aircraft carrier survived three years of frantic combat in the Pacific Theater, where it weathered torpedo damage from enemy bombers and dueled with one of the Imperial Japanese Navy’s most fearsome warships. 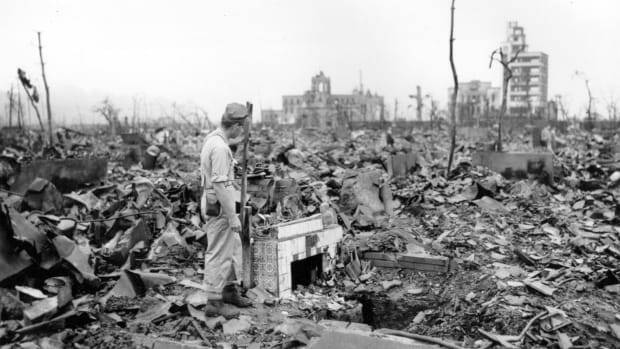 Neither could the atom bomb. The ship stayed afloat even after being pummeled by a pair of 21-kiloton atomic blasts while serving as a guinea pig during the Operation Crossroads nuclear tests. Now, it appears that even a long nap at the bottom of the Pacific Ocean was not enough to break Independence apart. 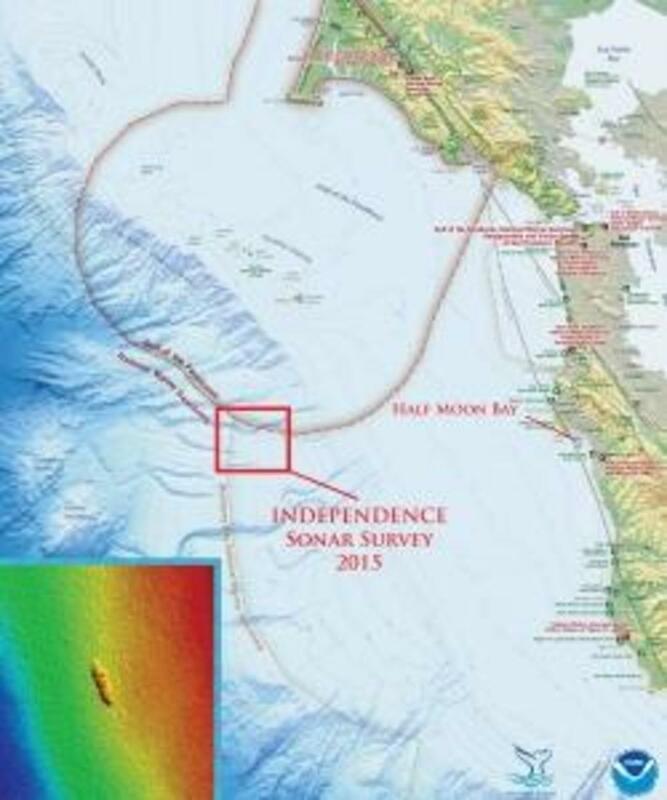 According to a team from the National Oceanic and Atmospheric Administration, which recently surveyed the 11,000-ton carrier’s resting place off the coast of San Francisco, the vessel is still sitting upright and “amazingly intact” despite more than six decades at a depth of around 2,600 feet. Nicknamed “The Mighty I,” Independence was the lead vessel in its class of aircraft carriers during World War II. After joining the U.S. Pacific fleet in 1943, it sustained severe damage from an enemy torpedo at the Battle of Tarawa and spent time in San Francisco undergoing repairs. 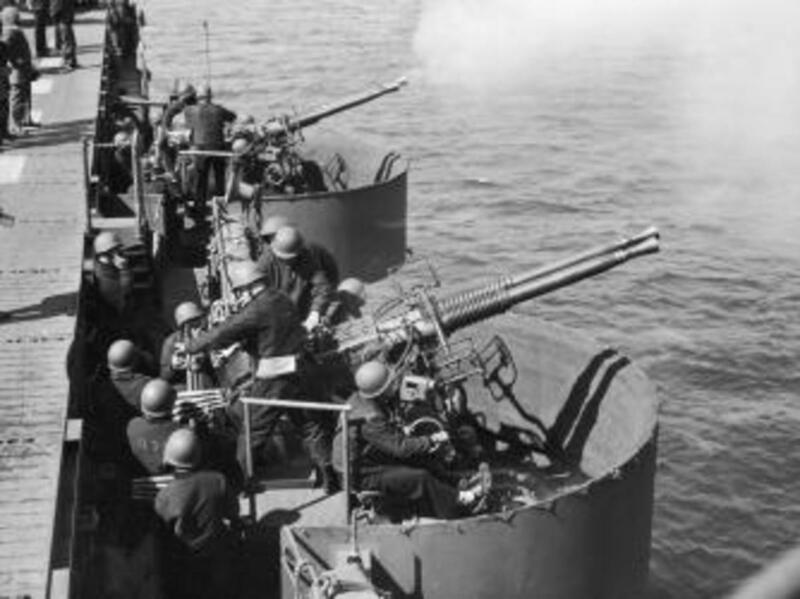 It later participated in attacks against Japanese forces in the Philippines and at Okinawa, often acting as a nighttime reconnaissance and combat ship. 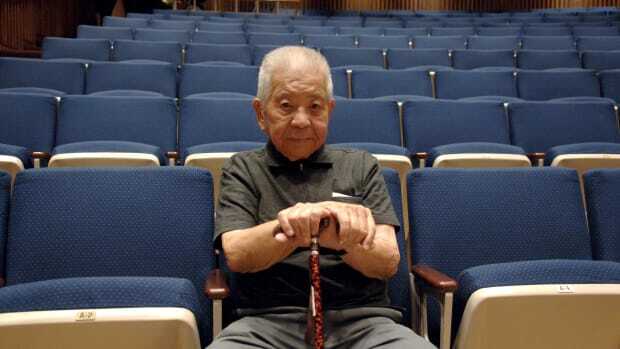 Independence’s most famous action came at October 1944’s Battle of Leyte Gulf, where its nearly three-dozen aircraft had a hand in sinking Musashi, a Japanese battleship considered one of the most heavily-armed vessels of World War II. After completing its tour of duty in late-1945, Independence got a front row seat to the beginning of the Atomic Age. 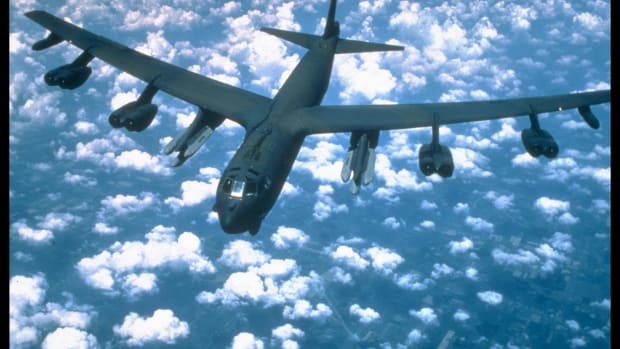 It was one of more than 90 surplus and captured vessels assembled into a target fleet during Operation Crossroads, the United States’ famous atomic bomb tests at the Bikini Atoll in the South Pacific. 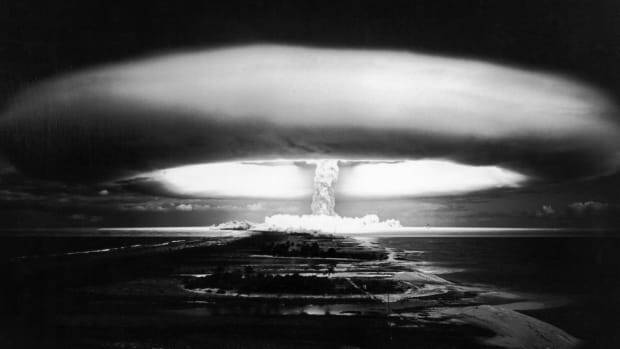 On July 1, 1946, while dozens of reporters and scientists looked on, Independence and the rest of the dummy fleet were subjected to the punishing force of an airborne 21-kiloton blast. The carrier was only a half-mile away from the first detonation, which left part of the flight deck a smoldering hulk. 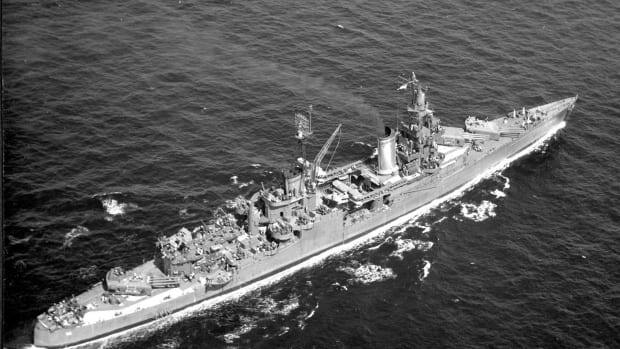 Independence was then placed farther away from ground zero when a second test bomb—this time an underwater blast—ripped through the fleet on July 25. The U.S.S. Independence was one of several ships that still remained afloat after the Bikini mushroom clouds had subsided. Shortly thereafter, the now-radioactive vessel was taken to Hunters Point Naval Shipyard in San Francisco, where scientists used it to study nuclear decontamination. The carrier was in danger of sinking, however, so in January 1951, the Navy towed it out to sea and scuttled it 30 miles off the coast of Half Moon Bay. Its exact location was unknown until 2009, when scientists confirmed that a blip on a U.S. Geological Survey sonar image was the famed aircraft carrier.